EFL chief executive Shaun Harvey has issued an open letter after meeting with Blackpool Football Club's receiver Paul Cooper. In the statement Harvey, who earlier today confirmed he would be stepping down at the end of the season, claims it is the EFL's priority to create "stability" at the football club. He later goes on to say it is not mandatory to apply the 12-point deduction, but adds the circumstances surrounding the appointment of the receiver need to be fully considered before a decision is made. Harvey said: "The EFL has received many communications from a wide spectrum of people following the announcement that the court have appointed a receiver over a number of assets owned by the Oystons, including Blackpool Football Club (Properties) Ltd, which owns Blackpool FC. "We have spoken with the receiver who is expecting the decision by the court to be sealed during this week, at which stage his appointment will be confirmed. "Our immediate priority will be to ensure that the club will be able to fulfill their remaining fixtures this season and that all the arrangements that are necessary to achieve this, are in place. "At a meeting with various supporter groups of the club on March 20, 2018, I stated that our objective was ‘to create some stability around the club and return the focus of the club’s supporters to the performance on the pitch rather than activities off it’ and that to deliver this ‘would depend on other people outside this room at that time’. "Our objective has remained the same and the appointment of the receiver may well be the catalyst to achieve this. "As we have made clear on numerous occasions, the EFL operates inside a regulatory framework that governs our approach to matters. 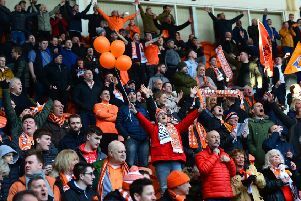 "It is this framework that has often frustrated parties who think we should have done more with regard to the ownership of Blackpool Football Club and is now the same framework that provides the flexibility for the board to determine if a sporting sanction of a 12-point deduction is to be enforced. "It is not mandatory that the 12-point sanction MUST be applied but the circumstances of the appointment of the receiver need to be fully considered and the appropriate decision taken in accordance with the regulations. 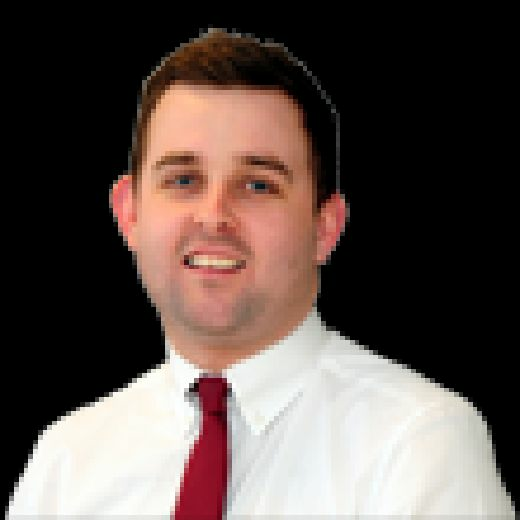 "The board will need to consider, for example, whether the period of receivership delivers any reduction in the level of debt at the club that is not available to another club outside an insolvency process, and if the competitive balance of the division is impacted as a result of the appointment of the receiver. "We have committed to working with the receiver and to be consistent with the objective outlined in March 2018, hope to find a solution that will deliver the stability that will benefit the club going forward. "The board will receive an update at its next meeting on March 6 and we will look to bring the matter to a conclusion, as quickly as possible."